This excerpt on “What Plan Sponsors Can Learn from Tussey v. ABB, Inc.” comes from a marketing email from the 401(k) Coach Program. “The importance of understanding and upholding fiduciary duties is more critical than ever as recently demonstrated by the Tussey v. ABB, Inc. verdict. A judgment against ABB and its record keeper, administrator and (through its affiliate) investment manager Fidelity awarded $37 million to participants in ABB’s two 401(k) plans. Federal district court judge Nanette Laughrey found that the plan’s fiduciaries failed to: observe increasing plan assets and renegotiate fees, calculate the fees paid to Fidelity and listen to a hired third-party consultant when he pointed out the excessive plan fees. ABB’s fiduciaries breached their duties in several ways. The excessive fees helped to subsidize the costs of other plans and services provided by Fidelity with the knowledge of at least one fiduciary. Although ABB had an Investment Policy Statement, which dictated procedures for choosing investments, the fiduciaries did not follow the policy. Furthermore, the fiduciaries selected pricier share classes over better performing, less expensive ones in order to subsidize the company’s costs. So much for the fiduciary duties of loyalty and prudence. What can Tussey v. ABB teach plan fiduciaries? Here are some questions that your fiduciaries can ask themselves to avoid the mistakes made in Tussey. • Why is my rate going up? As plan assets increase, it is possible for plans to negotiate lower rates for its participants. ABB had more than $1 billion invested with Fidelity, but didn’t know (or didn’t care) that the fees for its participants kept rising even though the services provided remained the same. • What does the Investment Policy Statement (IPS) say? IPSs are created for a reason and need to be followed to ensure fiduciary protection. Before making any investment decision, fiduciaries should consult their company’s IPS to make sure they are properly following investment and administrative procedures. ABB’s fiduciaries engaged in revenue sharing to help reduce costs, which was against their IPS. • Is this the lowest cost share class available? From similarly performing share classes, fiduciaries must select the ones with the lowest cost to participants, even at the company’s expense. • Are there better-performing, less expensive investment funds out there? ABB went to Fidelity for nearly all of their investment needs. The fiduciaries didn’t seem to bother researching options that were better for plan participants. When making an investment lineup, fiduciaries should always be on the lookout for the best funds available for their participants”. 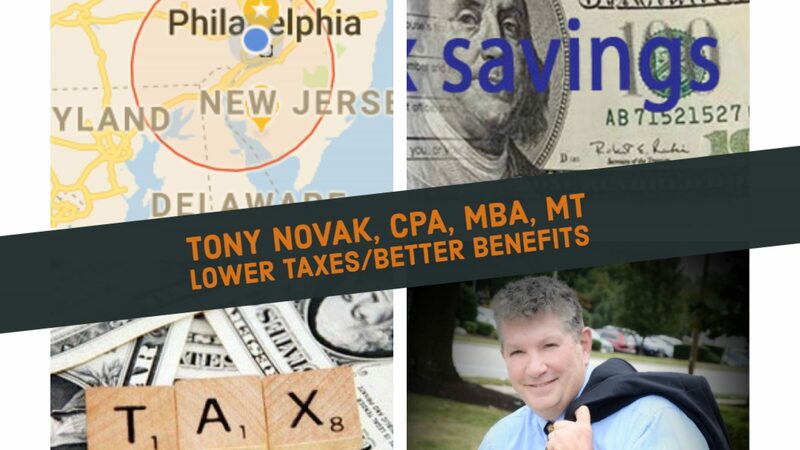 This may tie into the instructional dialogue for the course “Taking the Mystery out of retirement planning” that I am developing for presentation by Freedom Benefits for Philadelphia are businesses. ⟵Lock and load alarm clock appropriate for back to school? It is encouraging that this post attracted viewers yesterday, even on Saturday of a holiday weekend. This supports my belief that 401(k) fees are a topic of growing interest and I hope to be able to launch some educational programs in the Philly area to address the issues. I posted a comment related to this post at http://www.linkedin.com/groupItem?view=&gid=2889111&type=member&item=157374400&commentID=93756382&report%2Esuccess=8ULbKyXO6NDvmoK7o030UNOYGZKrvdhBhypZ_w8EpQrrQI-BBjkmxwkEOwBjLE28YyDIxcyEO7_TA_giuRN#commentID_93756382 that contrasts criminal liability (outright fraud in this case) of 401(k) plan fiduciaries with the civil responsibility in this case. The bottom line is that both involve the same hard cash liability to an employer and the responsible executives.